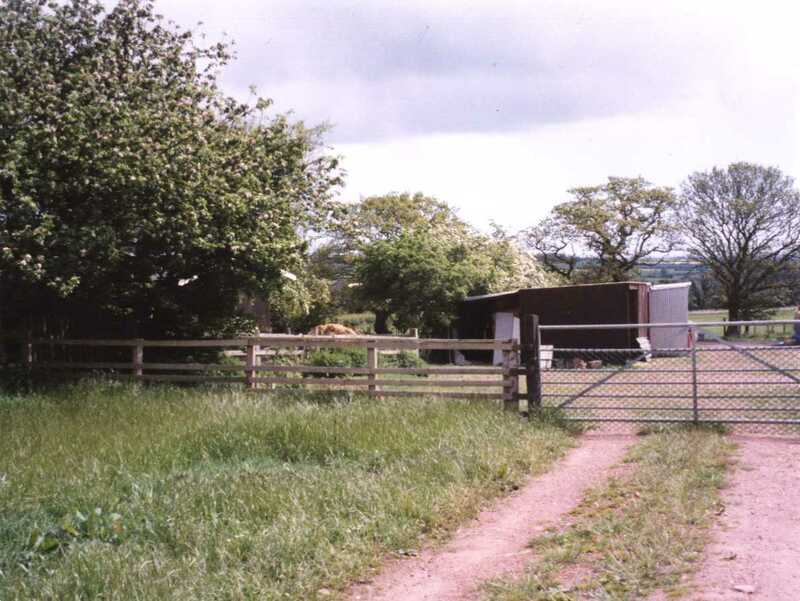 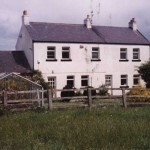 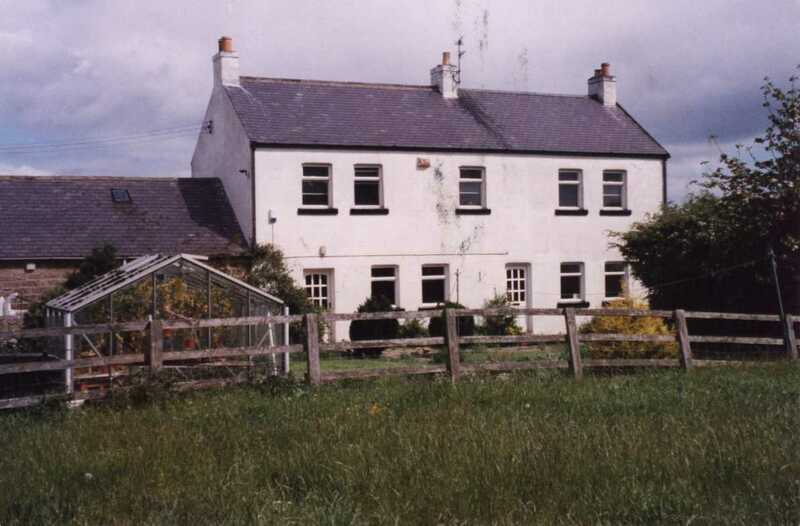 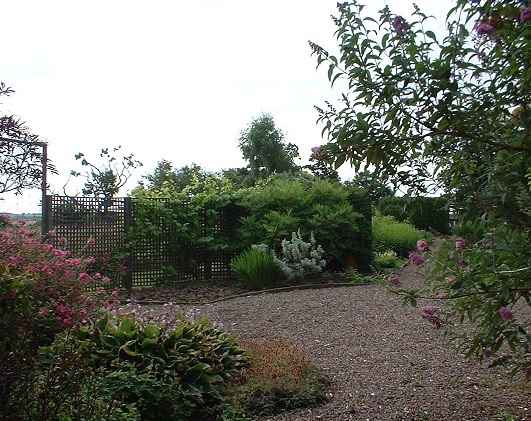 Please click on an image below to view our gallery. 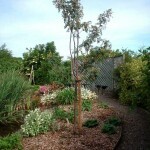 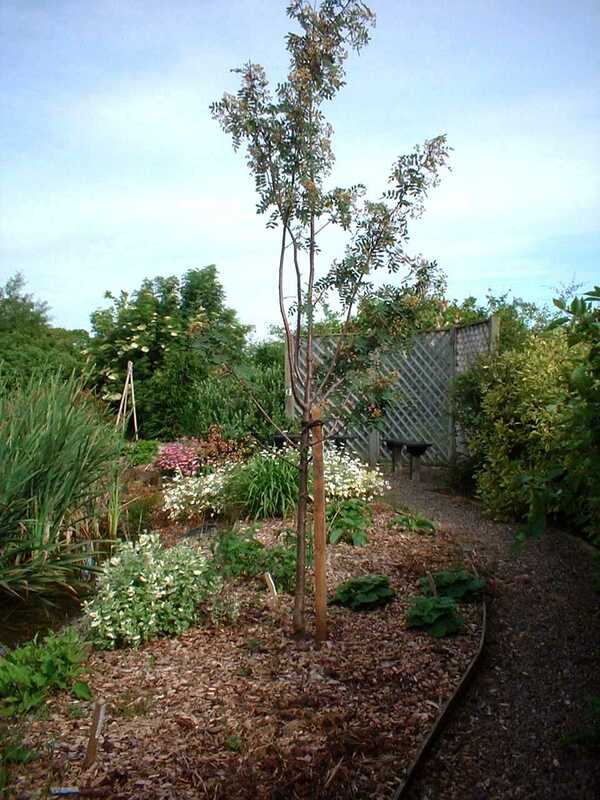 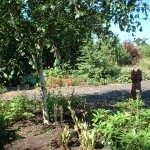 Over 1000 different types of trees, shrubs and perennials have been planted so far. 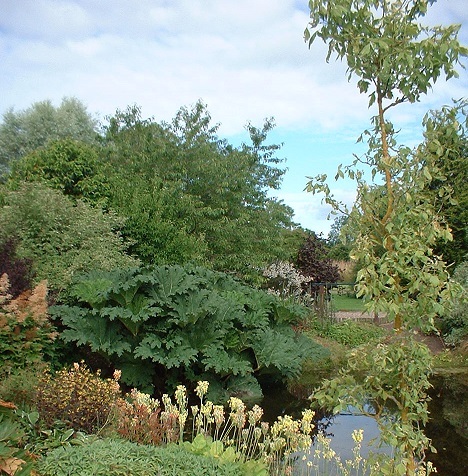 The gardens and arboretum offer interest throughout the seasons, including plant associations, specimen trees and shrubs, and the attraction and beauty of plant flowers, fruits and foliage, colours, shapes, scents and aromatic values, bark and textures. 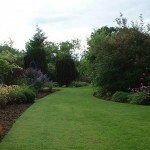 Meandering mown grass paths lead you through from one area to another, creating mini vista lines, and tantalising ‘look through’s’. 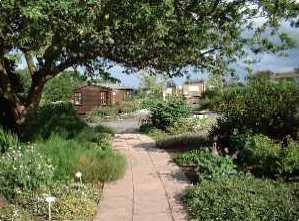 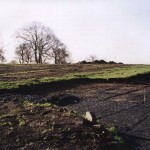 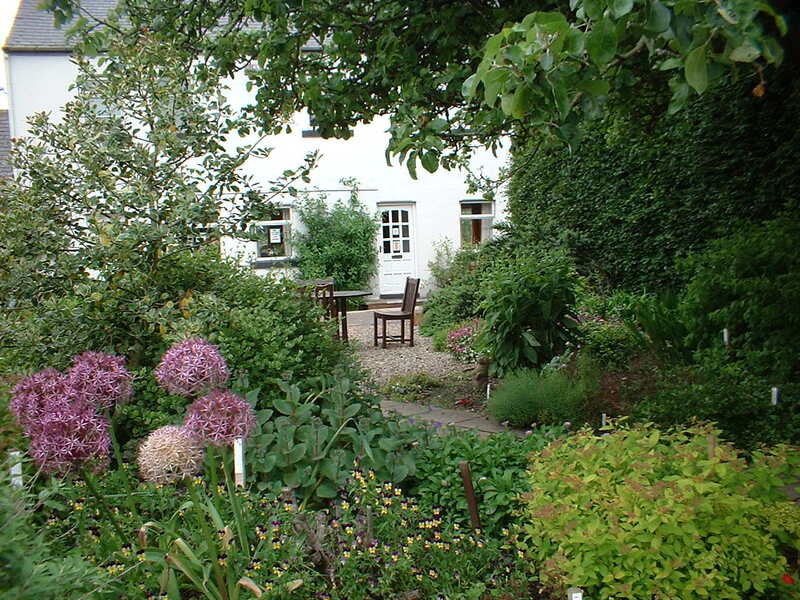 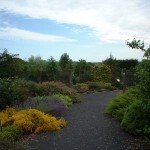 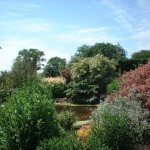 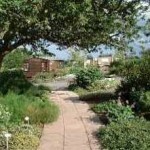 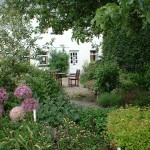 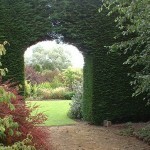 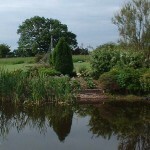 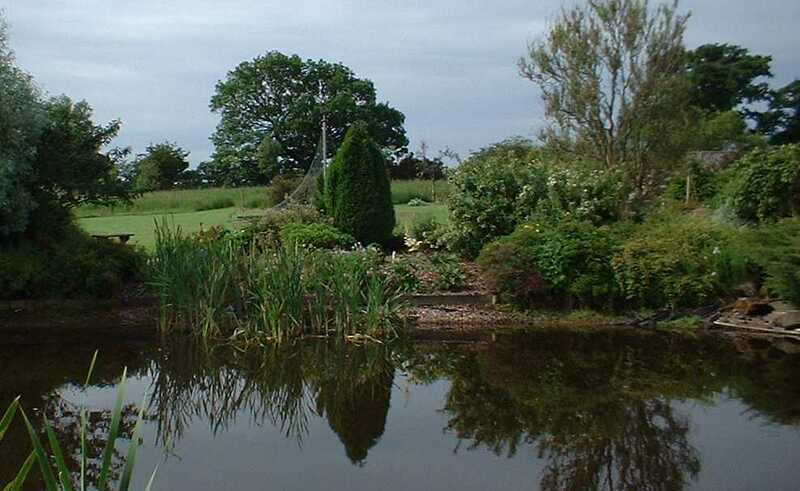 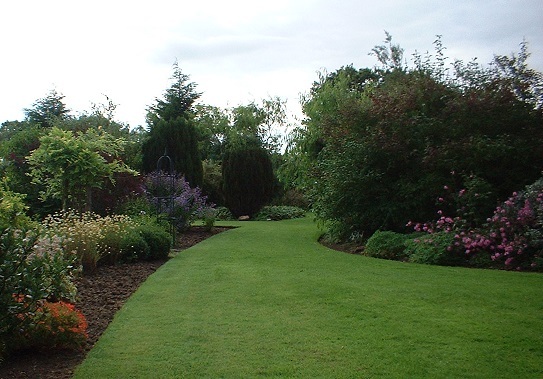 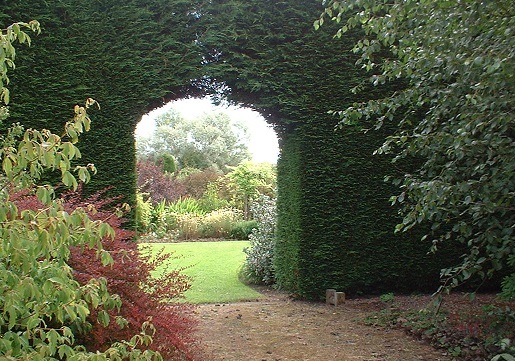 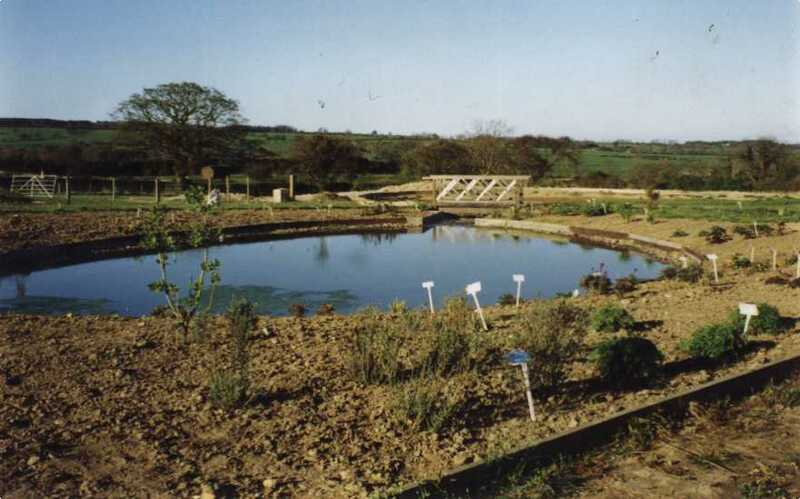 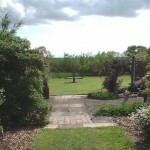 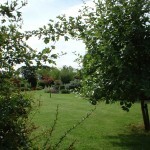 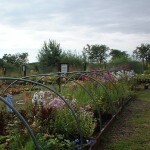 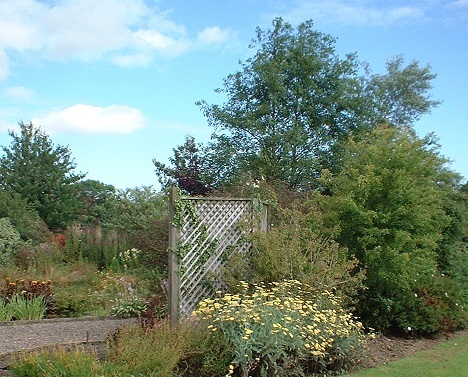 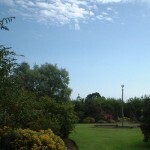 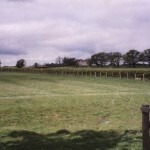 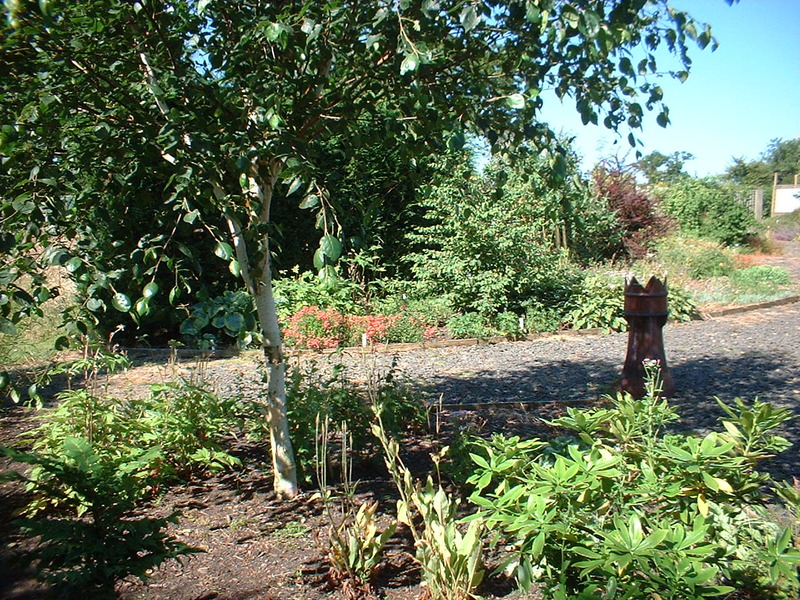 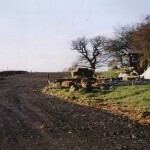 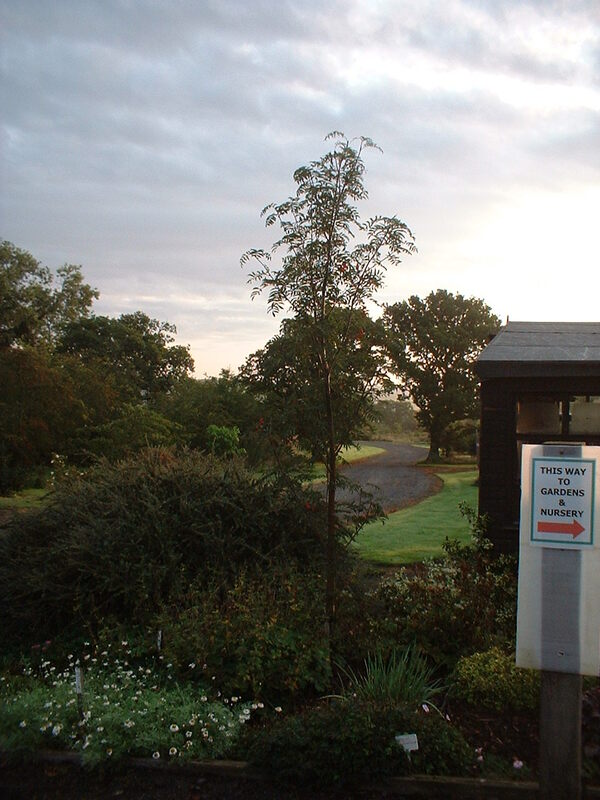 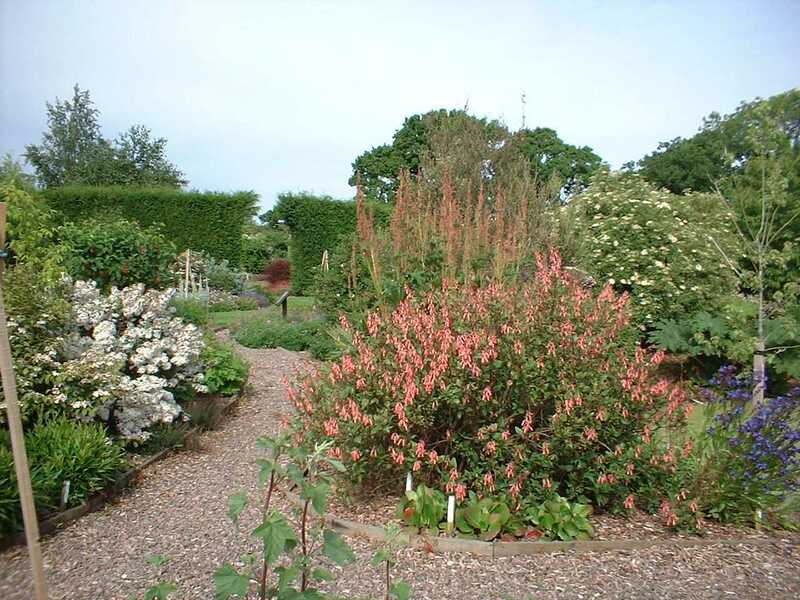 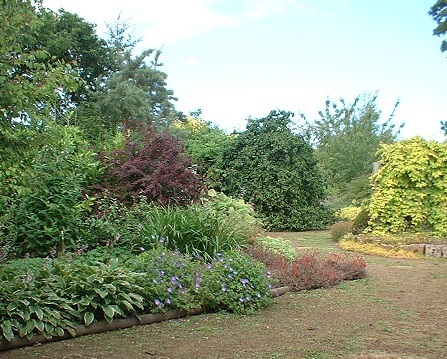 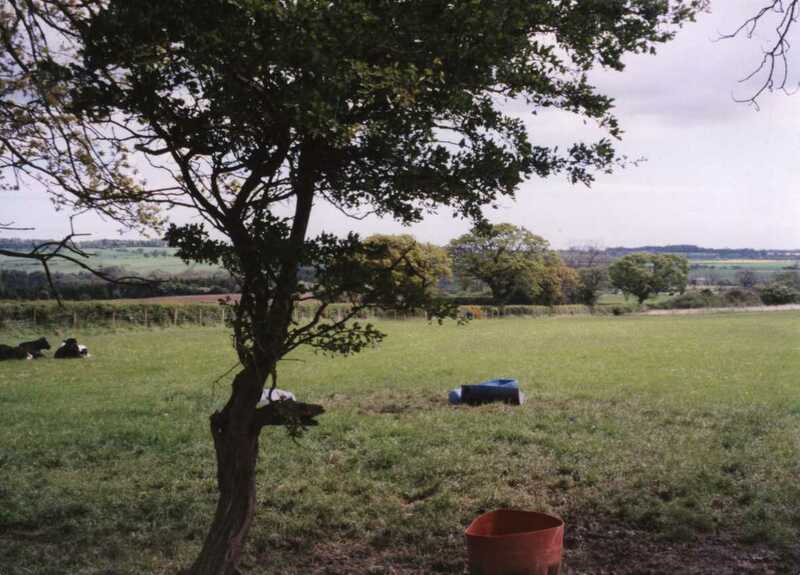 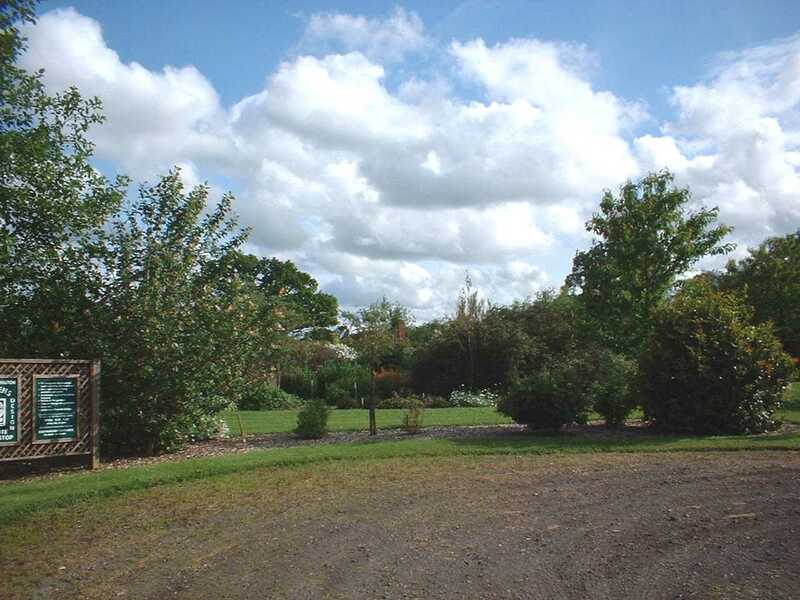 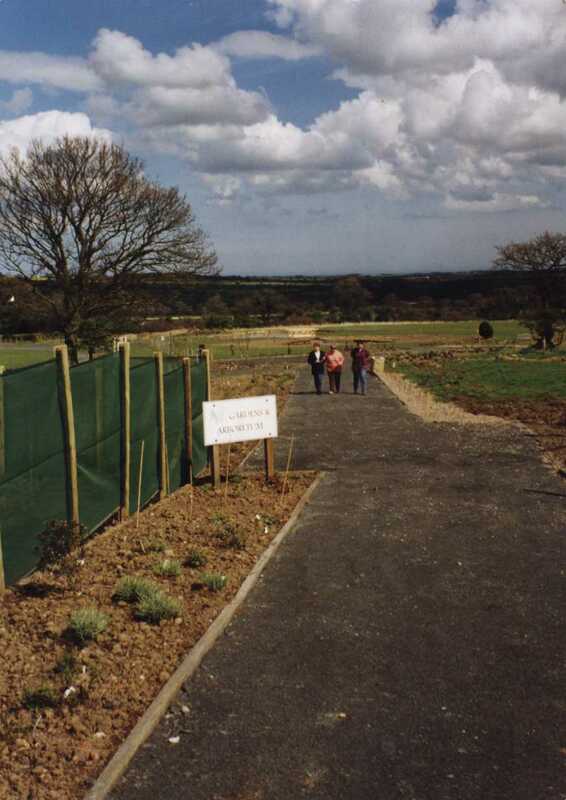 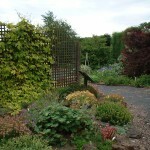 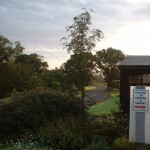 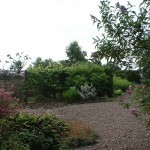 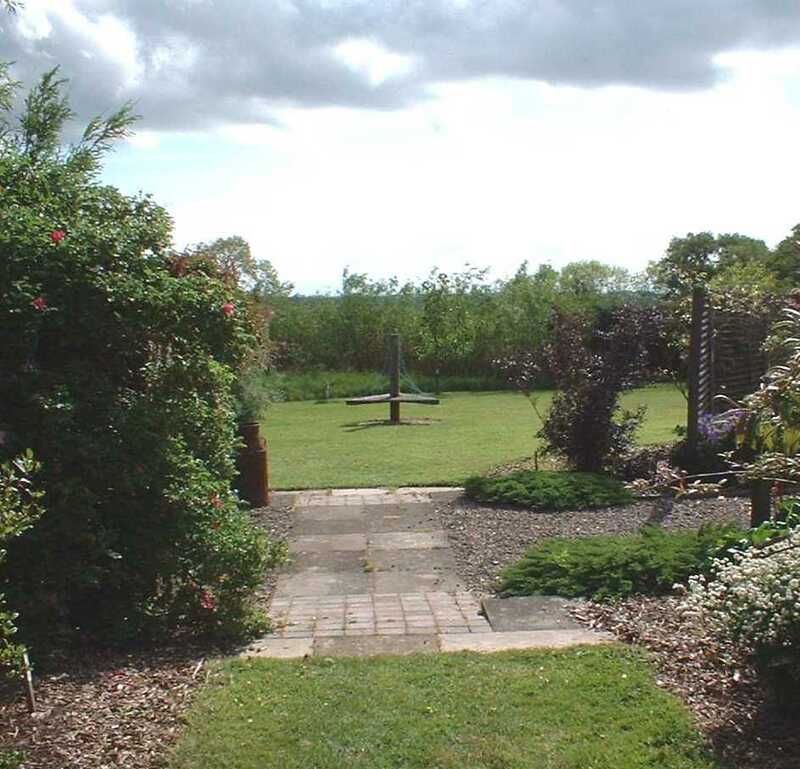 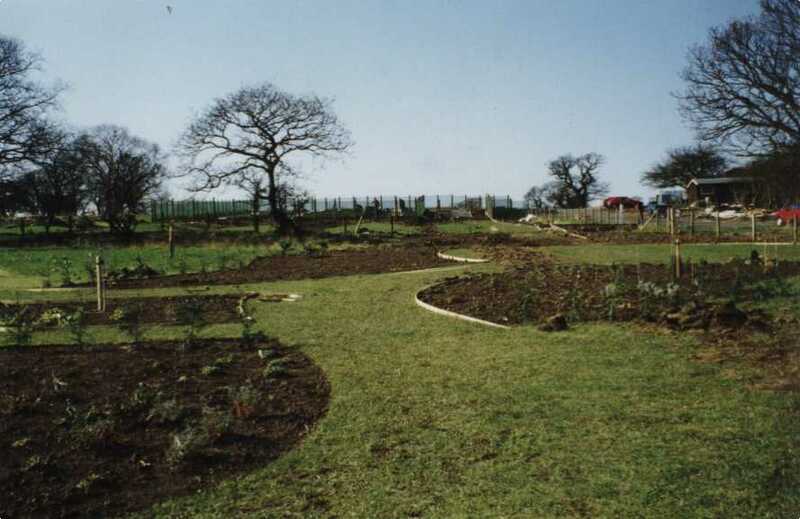 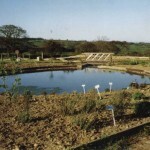 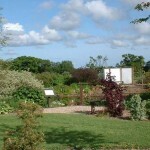 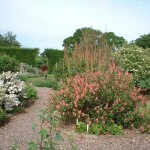 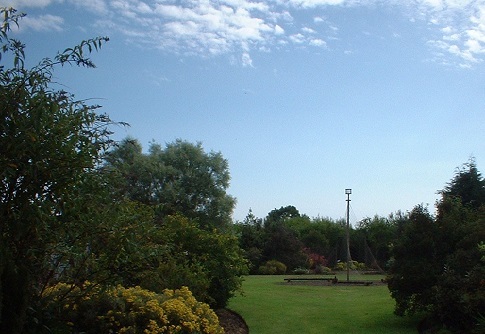 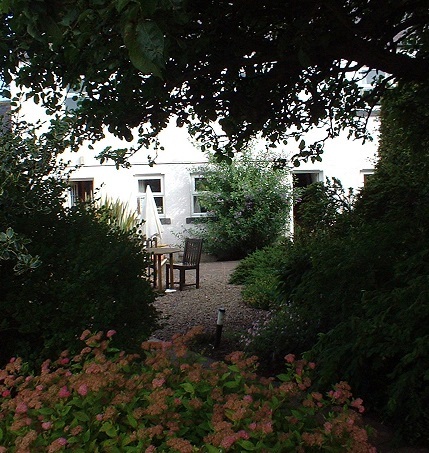 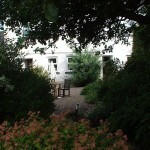 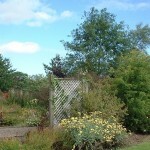 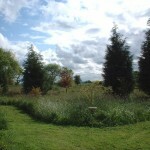 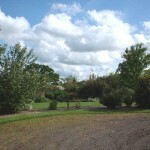 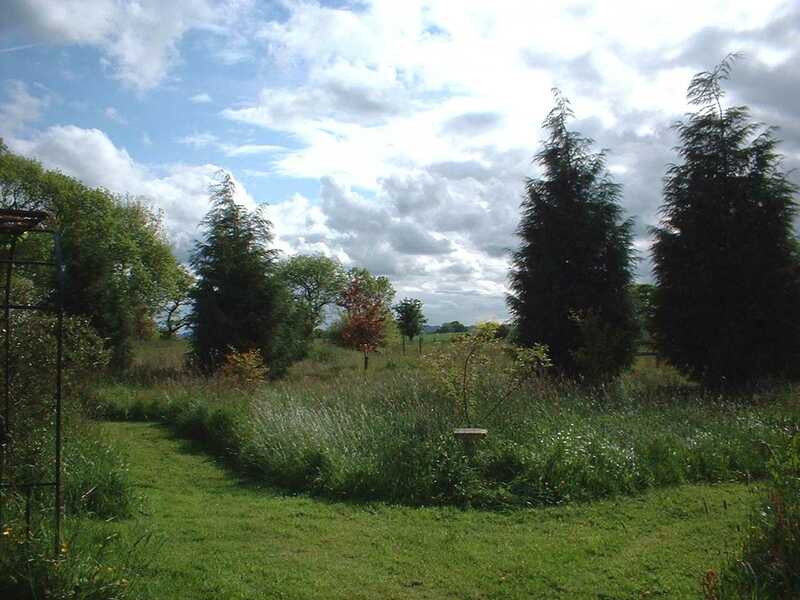 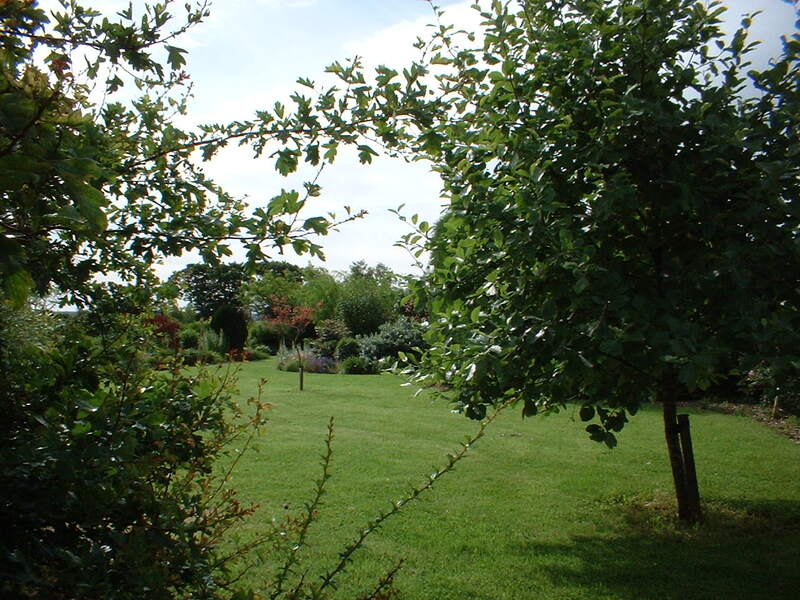 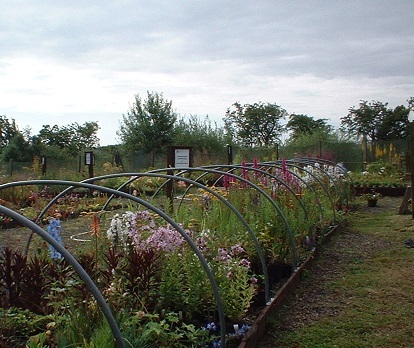 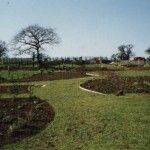 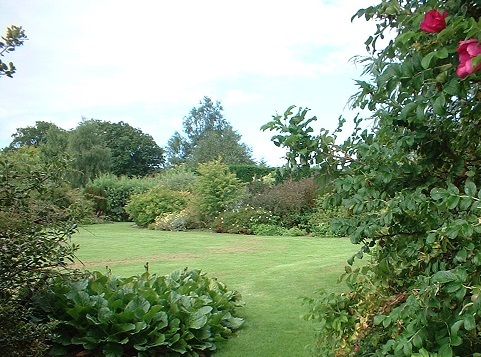 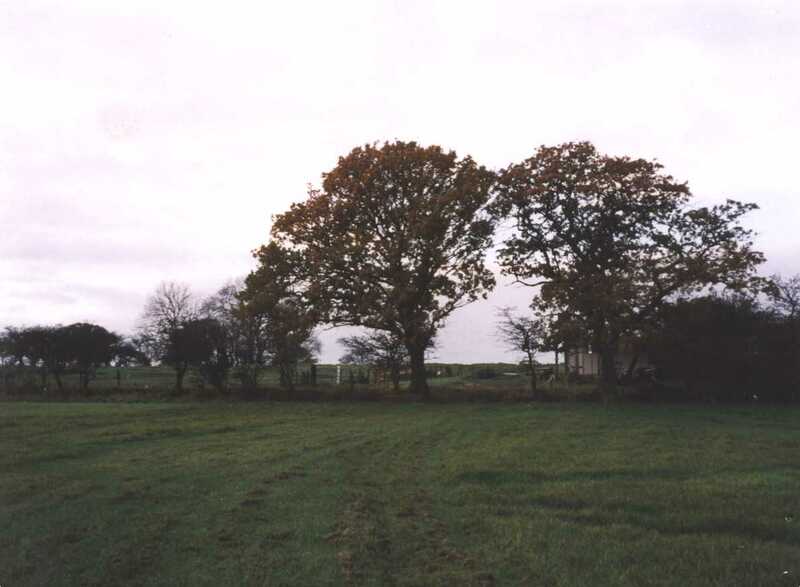 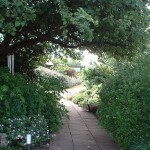 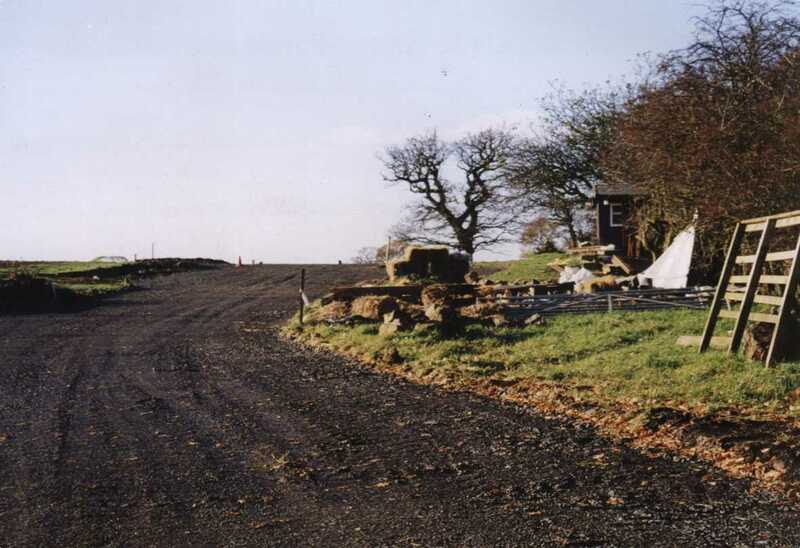 The Gardens are set in peaceful beautiful Northumbrian countryside. 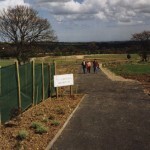 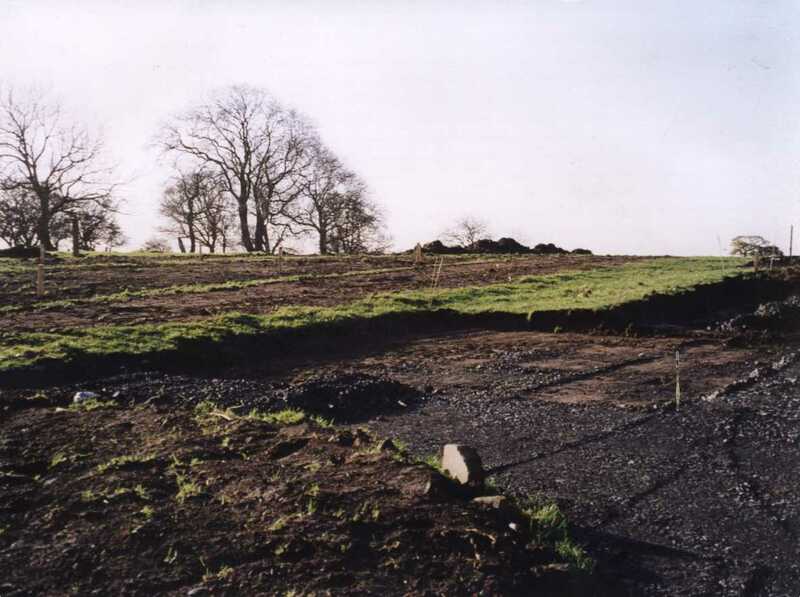 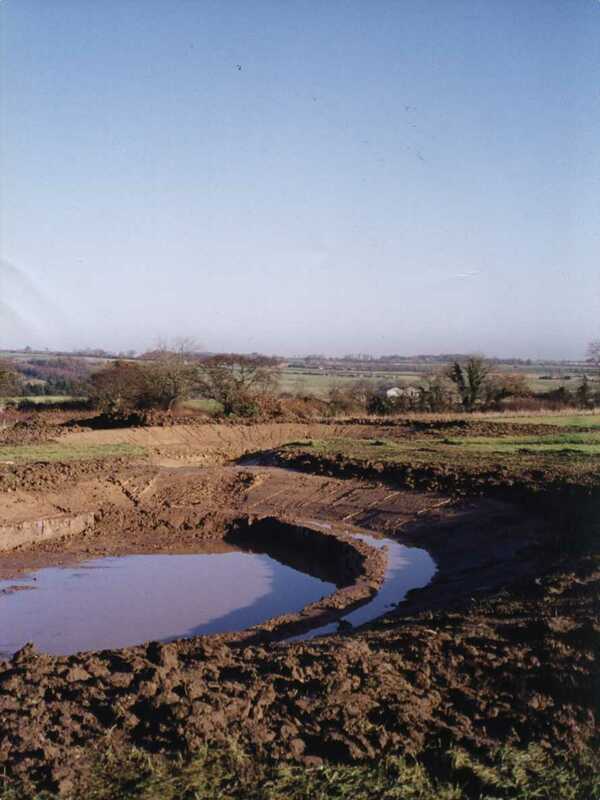 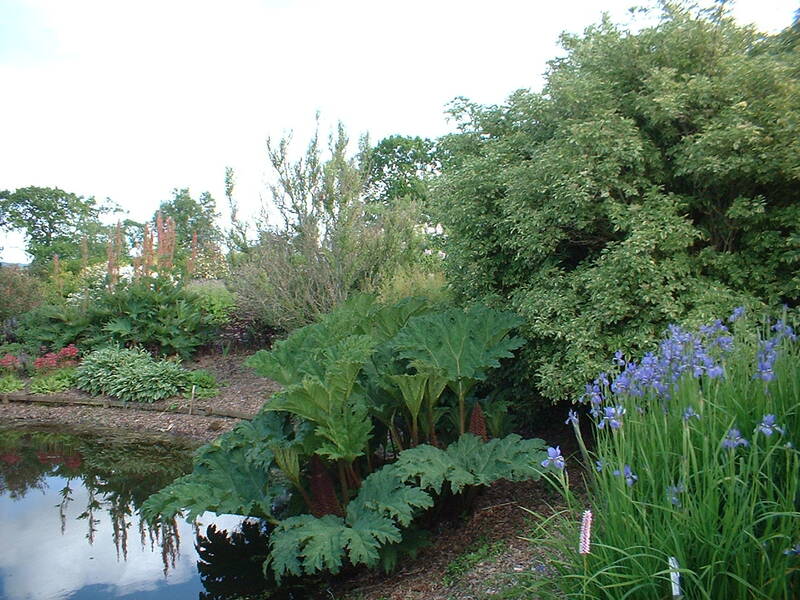 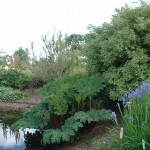 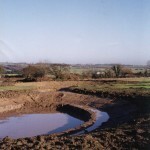 Set up in 2004 by an ex student of Kew Botanic Gardens, gives an ongoing interpretation of climate change and how it may effect plants and the wider environment. 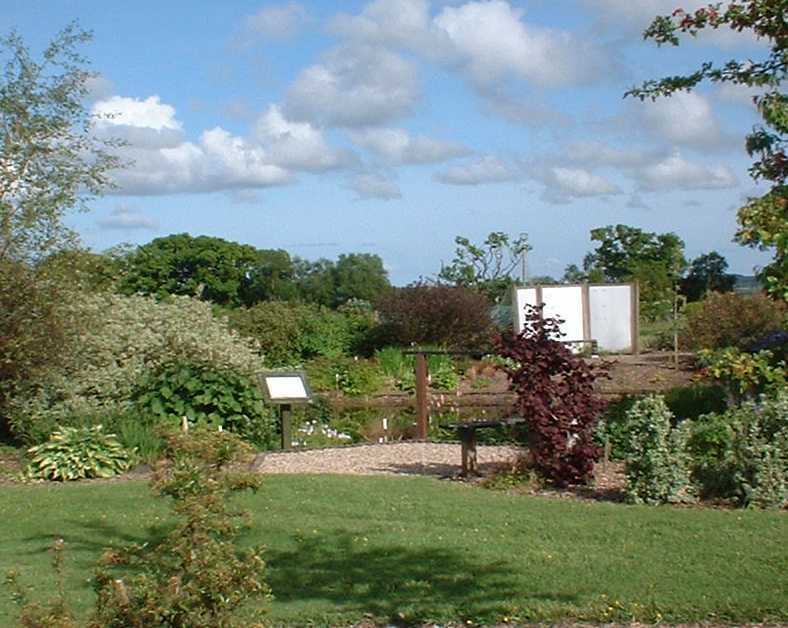 Display boards at information points and throughout the 12 acre gardens, give valuable scientific and practical information on this need to know subject, with practical ways we can all contribute to lowering CO2 emissions, and help conserve our natural biodiversity. 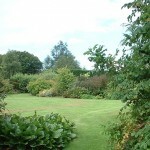 Hazel Huddleston, the gardens owner and designer. 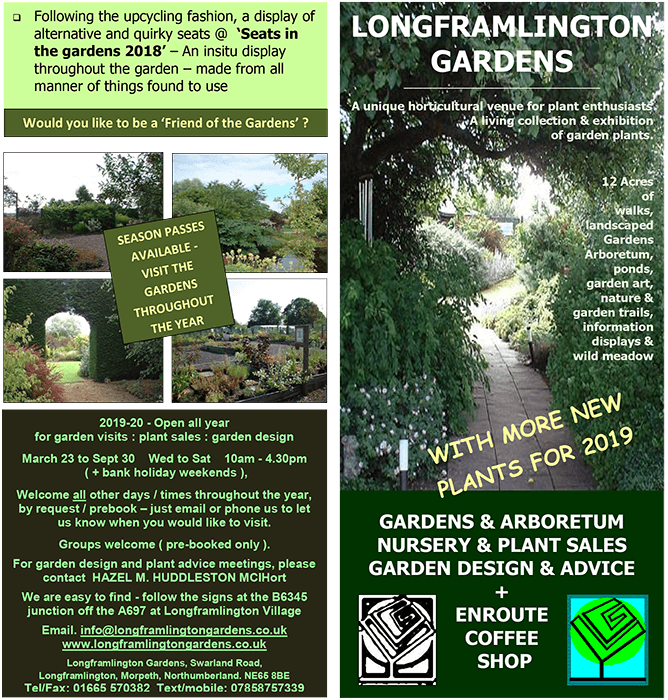 Exhibitions and collections at Longframlington Gardens include: ‘A damn good walk’, the Hazel Huddleston Plant Collection – a living exhibition of plants (including trees, shrubs, perennials, climbers and ground-cover – now all with labels), ‘Rope Art in the Garden’ – a display of functional and abstract features, and the ‘Climate Change Interpretation’ – an on-going display throughout the garden walks illustrating the effect climate change will have on plants, gardens wildlife and overall environment. 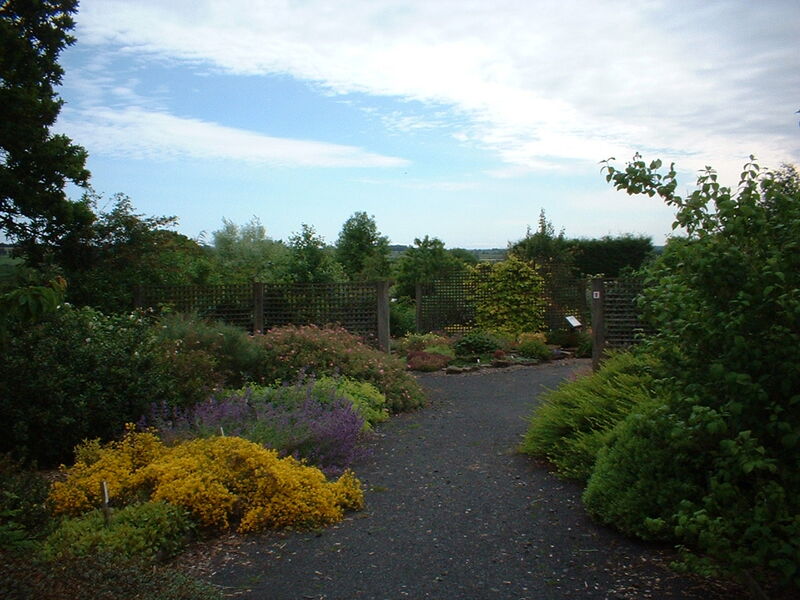 A visit to the gardens and arboretum at Longframlington Gardens is the perfect choice for tourists and locals alike – we’re conveniently located for visitors from the North and North East of England and the Scottish Borders, including Northumberland, Newcastle, Alnwick, Morpeth, Rothbury, Coquetdale, the Northumbrian Coast and Edinburgh. 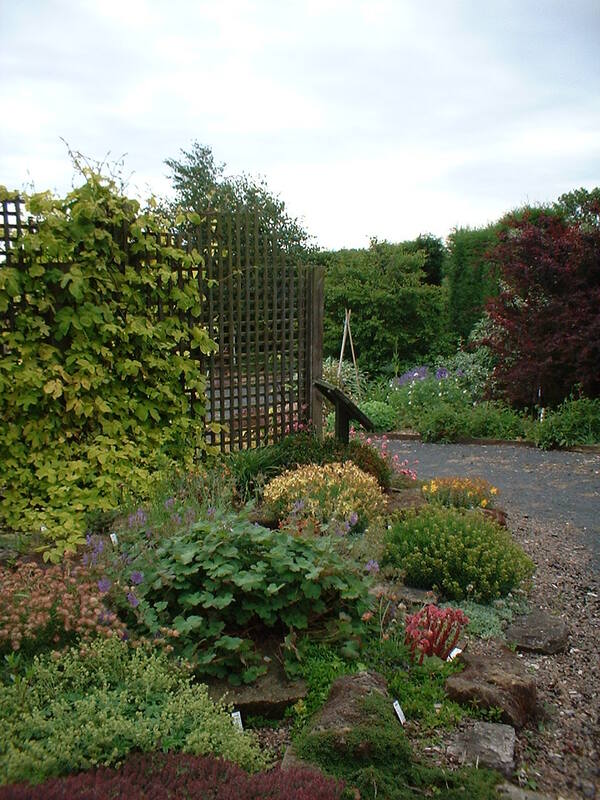 We’re always happy to answer any queries you have so call us on 01665 570 382. 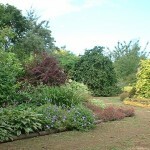 You can also e-mail us by filling in the form on the ‘Contact Us’ page at any time. 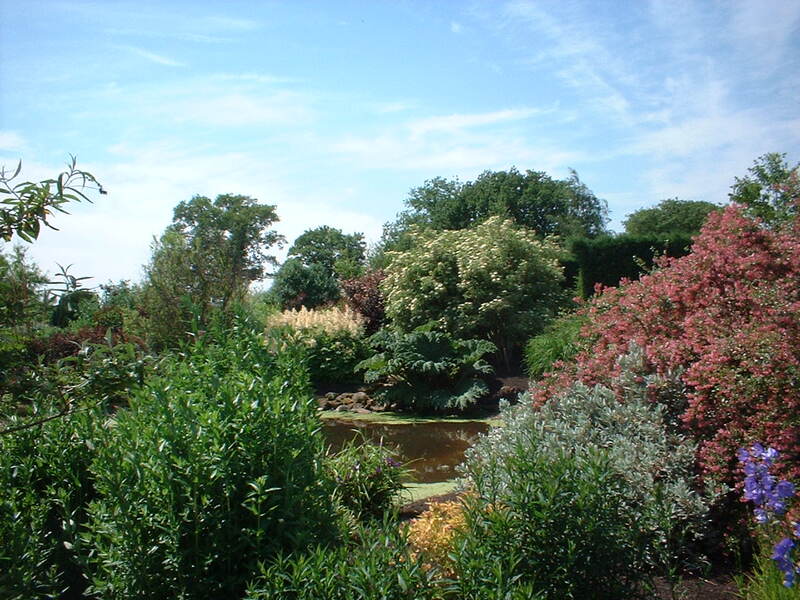 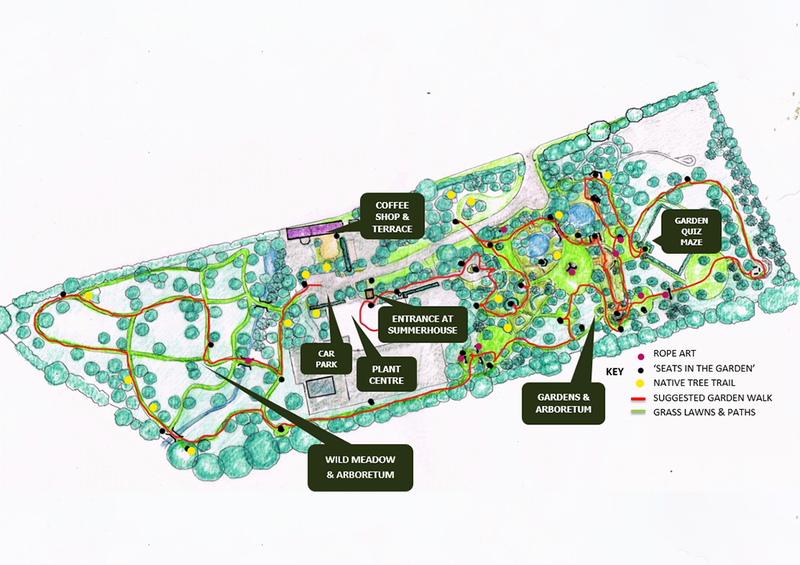 We look forward to welcoming you to our beautiful gardens and arboretum very soon. 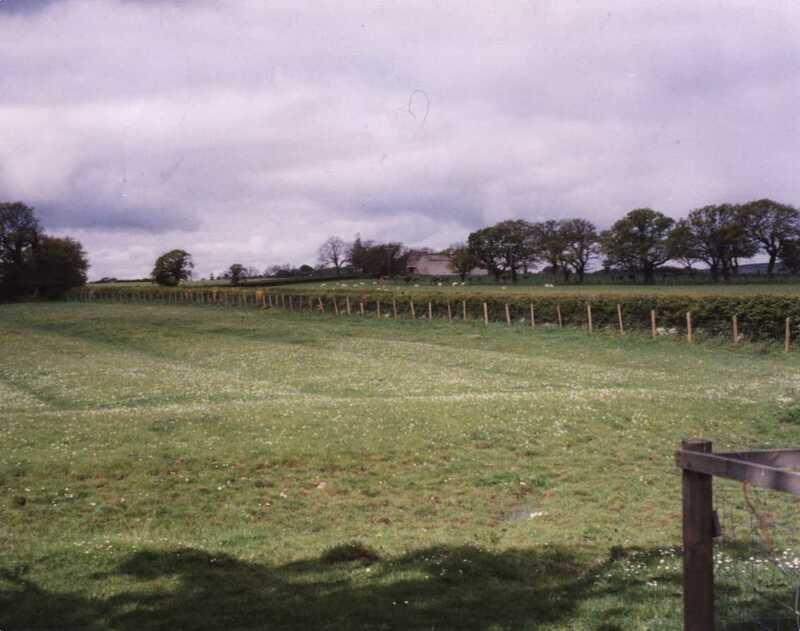 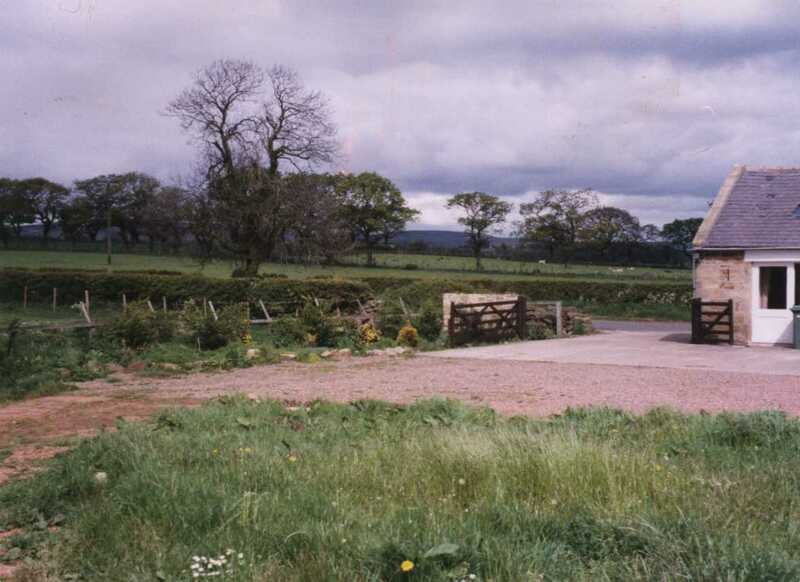 10 miles North of Morpeth on the A697. 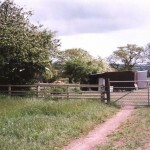 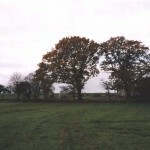 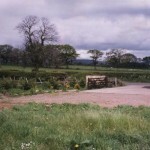 Then at the brown gardens sign, take the B6345 towards Felton for 3/4 mile. 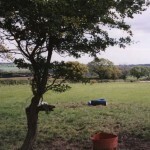 View our map here.